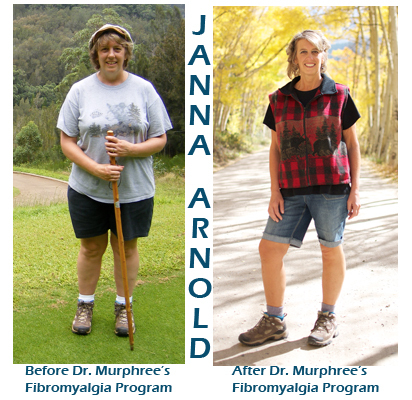 Janna Shares Her Story | Your Fibro Doctor - You don’t have to live with fibromyalgia! “Dr. 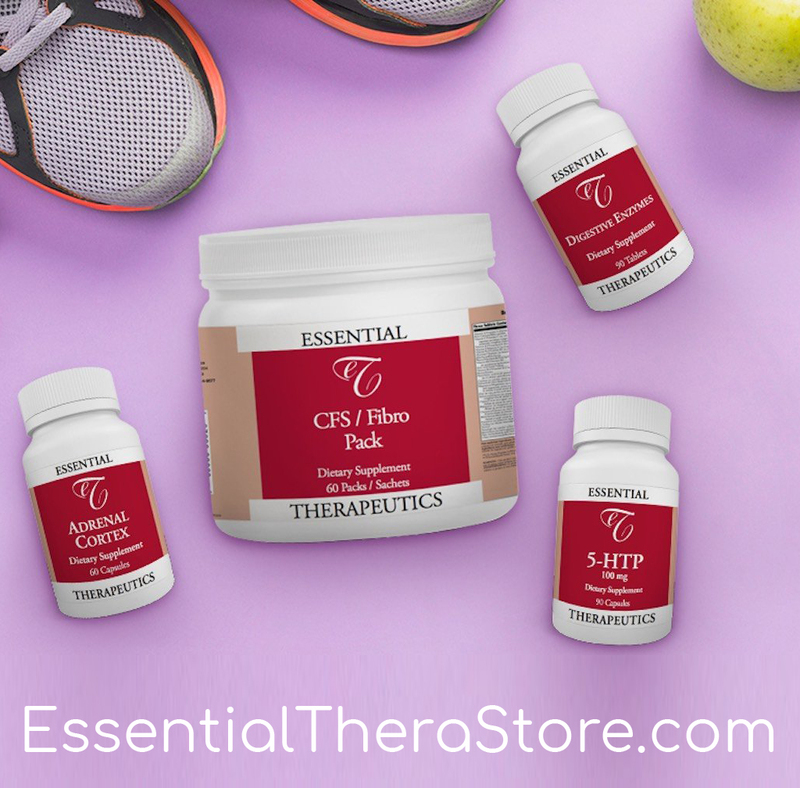 Murphree has helped me tremendously in the process of getting my health back on track. 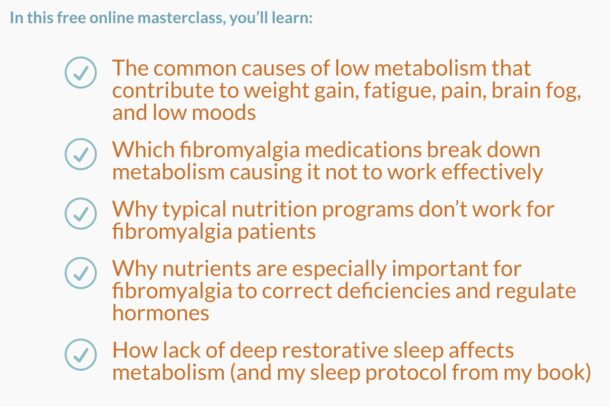 For about 7 years I had not been feeling well and had gone to numerous doctors trying to get some answers to my health ailments. My symptoms included extreme fatigue, bursitis in my hips, and general pain all over. I went to many different doctors, and had multiple blood tests done, all of which I was told were normal. I politely told him no thank you! I then set up an appointment with my rheumatologist thinking maybe I had a bad case of arthritis. In January of 2012, because my rheumatologist couldn’t find anything wrong, she diagnosed me with Fibromyalgia. She wanted to put me on Cymbalta, but again I refused since I wanted to treat things as naturally as possible. That is when I decided I would do my own research. I am a strong believer in God and the power of prayer, and so I asked the Lord to please direct me to the right doctor who could help me. Soon after that I came across Dr. Murphree’s videos online, and watched the whole series. Everything he was talking about sounded so much like what I was going through. I just could not lick this thing that was in control of my body. My husband and I set up a phone consultation with Dr. Murphree, and took a step of faith, believing he could help me. It is now 6 months later, and I myself can’t even believe how much better I am than I was when I first met Dr. Murphree. He did thorough blood work and actually knew what to look for, and prescribed my vitamins according to my blood work. 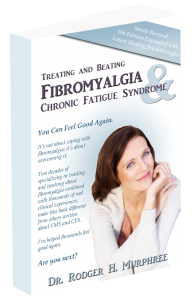 He told me that he felt my symptoms were more that of Chronic Fatigue Syndrome, but that the symptoms are very similar to Fibromyalgia. I did everything to the letter that he asked me to do… I was determined that I was going to get better. 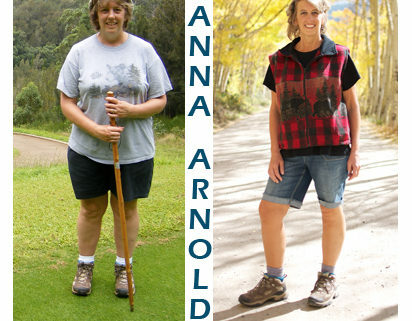 I had already lost about 20 pounds before the diet, just from being so sick, but on the diet I lost another 40 lbs. I have energy and can make it through the day without going back to bed, whereas before, I could only be up for a short time before laying down again. The pain I was in is about 95%. I still have to be faithful to eat properly and stay on my vitamins, and most importantly stay rested. When I don’t, I can tell it right away in my body, so I instantly pull back. I am doing everything I used to do again. In fact, we have been on vacation in the mountains this month, and I have done everything from hiking to biking and canoeing! My husband and I have commented over and over about how different things are from just a few months ago.